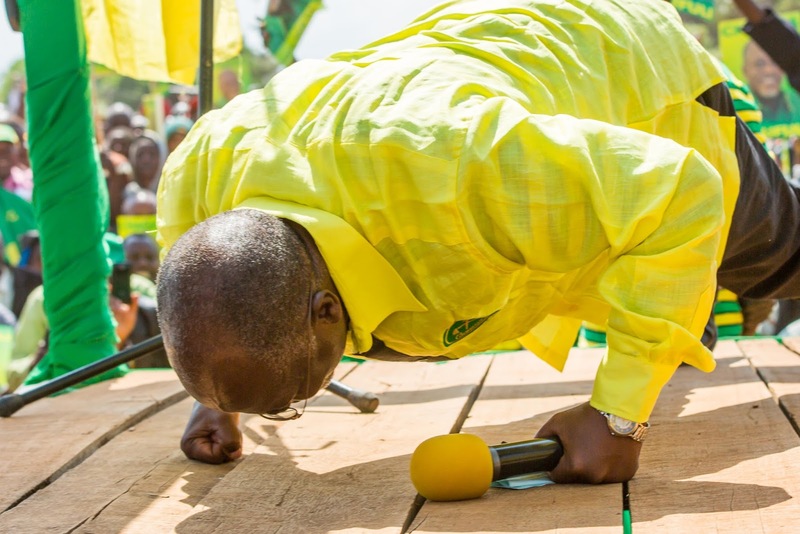 As much as Magufuli has his imperfections…so far so good. Thnx for positive criticism from Zitto and our prezo needs to improve in those areas. But im not satisfied with a kind of politics zitto does. Was disappointed to hear him speak that his priority(after becoming an MP was to “re~install” a futball team in his constituency..The only THING he Prioritized!!!! Omg poor politician…He shuld only become a political analyst the far he can do. Am ashamed of that my leader like Zitto u can think that way. Saying the president will not allow the parliament to debate a CAG report is a kind of speculations, I thank you however for an elaborate article. Two question your honor, it has been a while since this article was published, is the president in anyway banning the parliament to debate the CAG report. How many times have you come out to the public and explicitly say “I advice the president to …”? By the way, keep the spirit bro. He wouldn’t be doing this without opposition parties pressure! On this you are the legend!